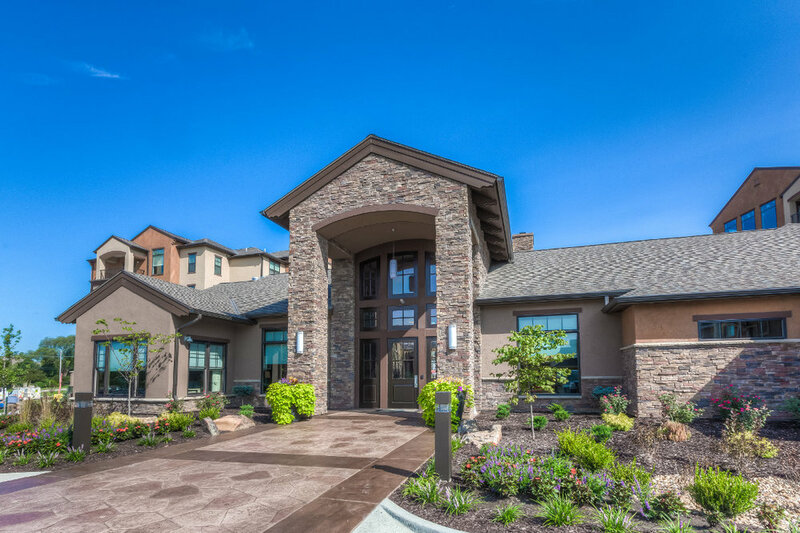 Edgewater at City Center Apartments, the premier luxury apartments in Lenexa, Kansas, has everything from the distinctive exterior architecture to the exquisite classically designed interiors created for your comfort and convenience. 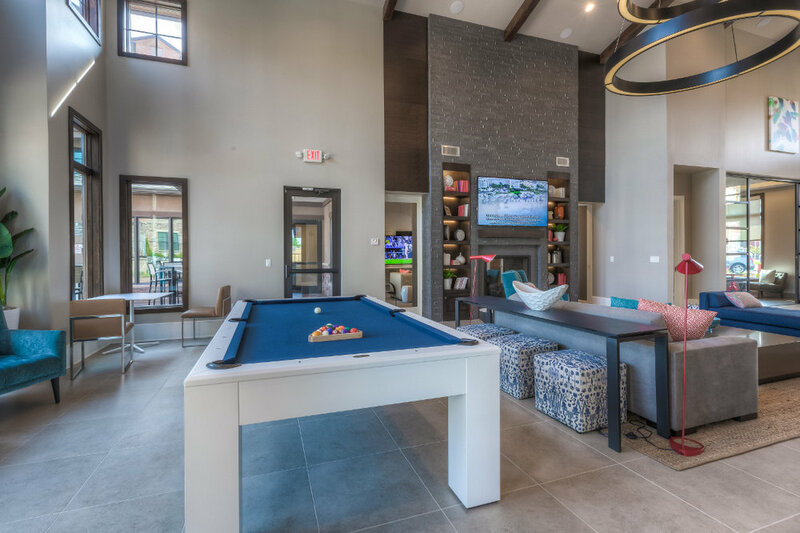 Whether you prefer to relax indoors or enjoy the endless community amenities we have to offer, Edgewater at City Center provides you with the luxury to choose. We feature a selection of twelve unique floor plans that fit any lifestyle! 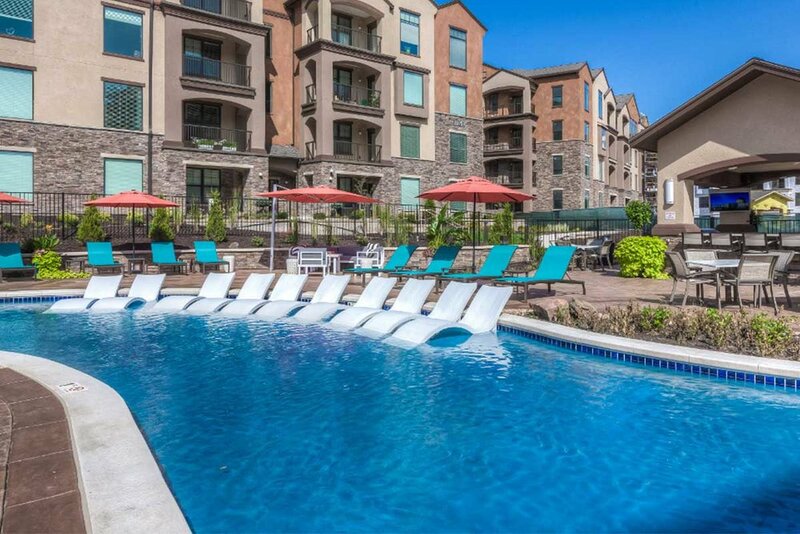 Our community amenities aim to please and accommodate: take a dip in our resort-style, saltwater heated pool with extensive sundeck (we even offer a poolside beach towel service! ), unwind in our private poolside cabana, enjoy a refreshing snack or drink at our 24-hour canteen, or sweat it out in our 24-hour extensive fitness room. For satisfaction and luxury, come home to Edgewater at City Center. Lenexa is located about twelve miles south of Kansas City, Missouri. Residents are drawn to Lenexa in part because it is an attractive city with a rich history and a strong hometown sense of spirit. Known as the "City of Festivals," Lenexa hosts numerous celebrations and events each year, which draws visitors from the greater metropolitan area. Citizens and visitors enjoy Lenexa's established neighborhoods and commercial developments, beautiful parks and trails, and quality roads. As for our central location at Domain City Center Luxury Apartments, we feature convenient access to shopping, dining, and entertainment. 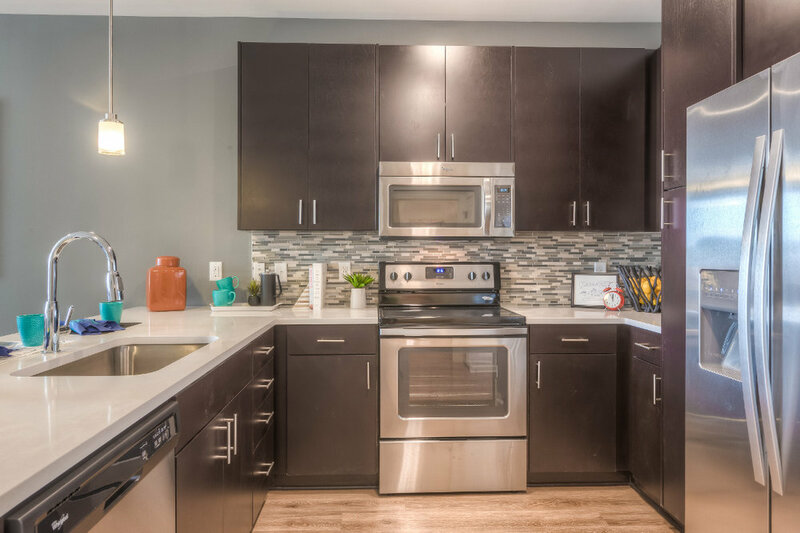 Our brand new apartment community is located near Shawnee Mission Park, the Johnson County Trail System, Canyon Farms Golf Club, and Lifetime Fitness. Domain City Center is also adjacent to the Lenexa Civic Center. Enjoy a night out at Grand Street Cafe or Saints Pub + Patio. Whether you're enjoying amenities inside or outside of our community, Domain City Center is the luxury apartment community that has it all!